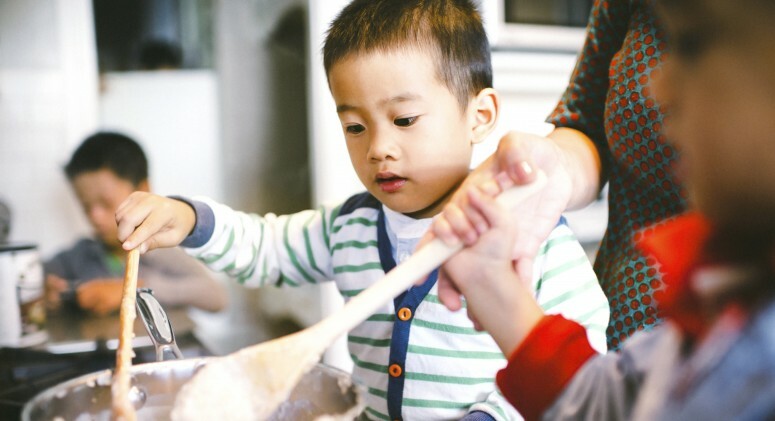 For better or worse, Thanksgiving is pretty much all about eating. The whole day centers around the golden-brown turkey, crispy-chewy stuffing, sweet pumpkin pie, and other irresistible sides. A foodie's dream come true, right? For health-conscious foodies, maybe not. 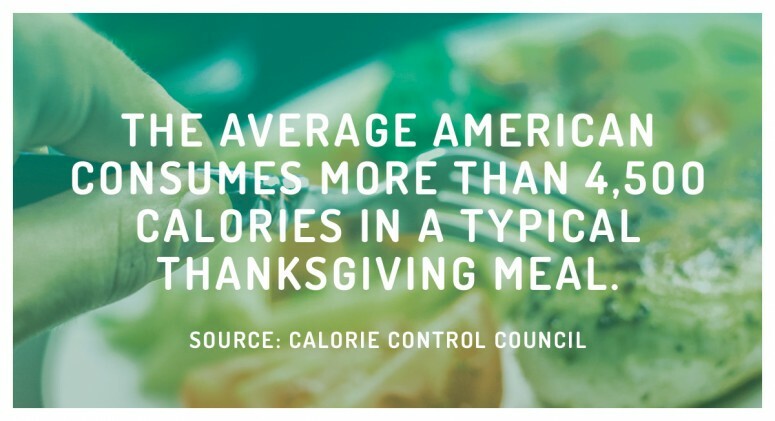 The average American consumes more than 4,500 calories in a typical Thanksgiving meal. And according to the Calorie Control Council, 1,500 of those calories come from appetizers and drinks alone—yikes. So this year, maybe skip the rolls and goopy green bean casserole and try a few lighter options. Roasted broccolini, sauteed green beans, and red and golden beets bring tons of flavor without all the extra calories of creamy sauces and unidentifiable fried bits. We promise your stomach will be much more comfortable—and your tastebuds will still be completely satisfied.